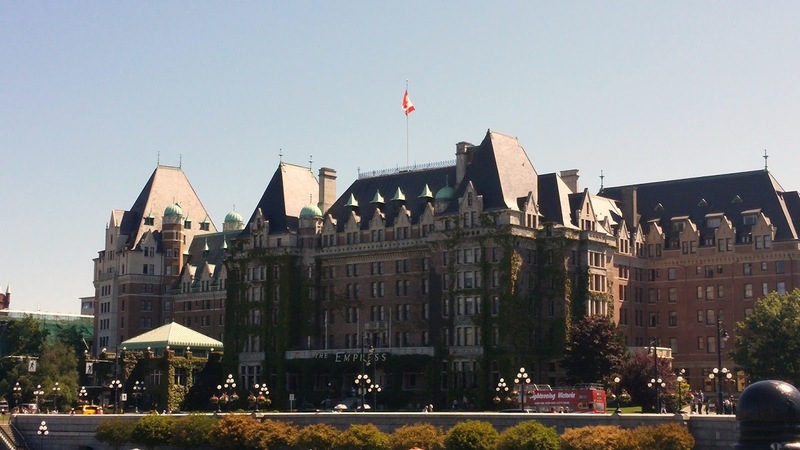 Girls trip to Victoria, B.C. 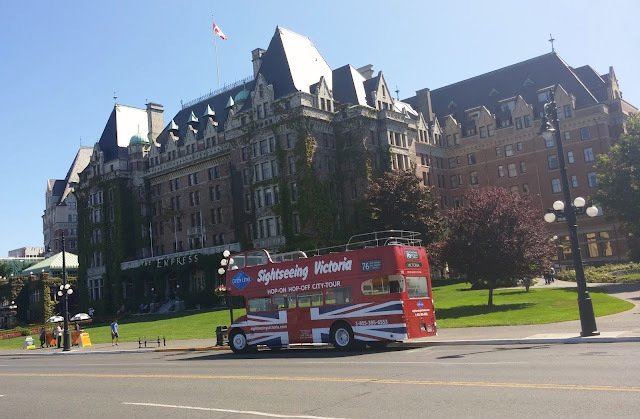 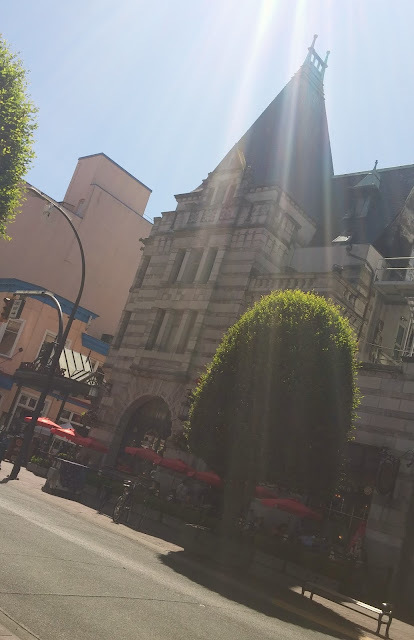 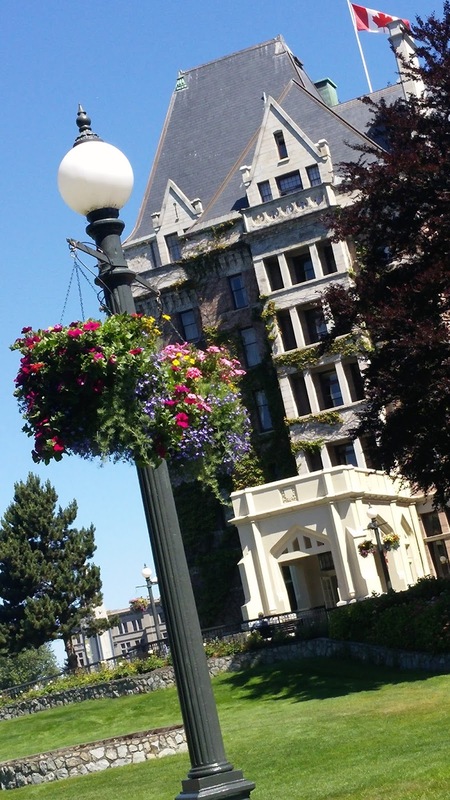 If you are looking for a great getaway, whether it be as a couple, family or girls trip, I highly recommend a relaxing weekend in Victoria, B.C. 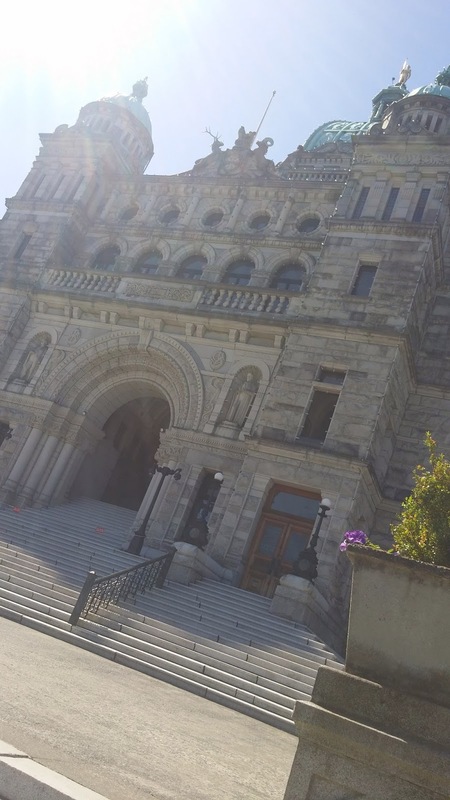 My mom treated my sister and I to a weekend in Victoria for our birthday last year. 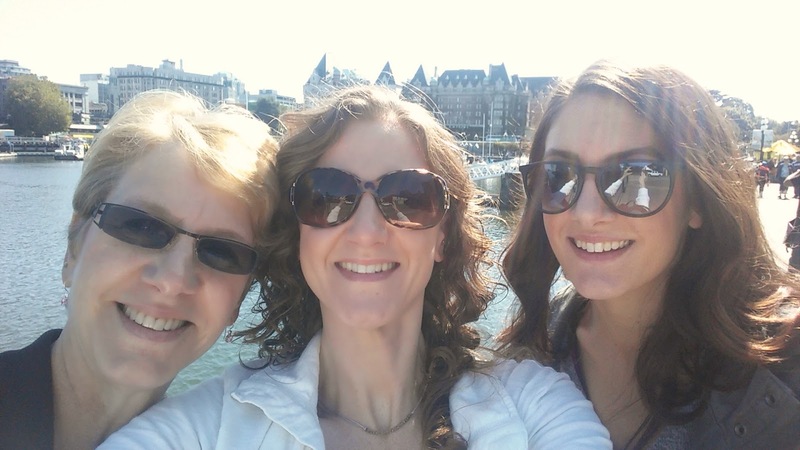 We had amazing weather, good eats and lots of laughs! Coming in on the ferry you get the best views of the harbor. This has my name written all over it! 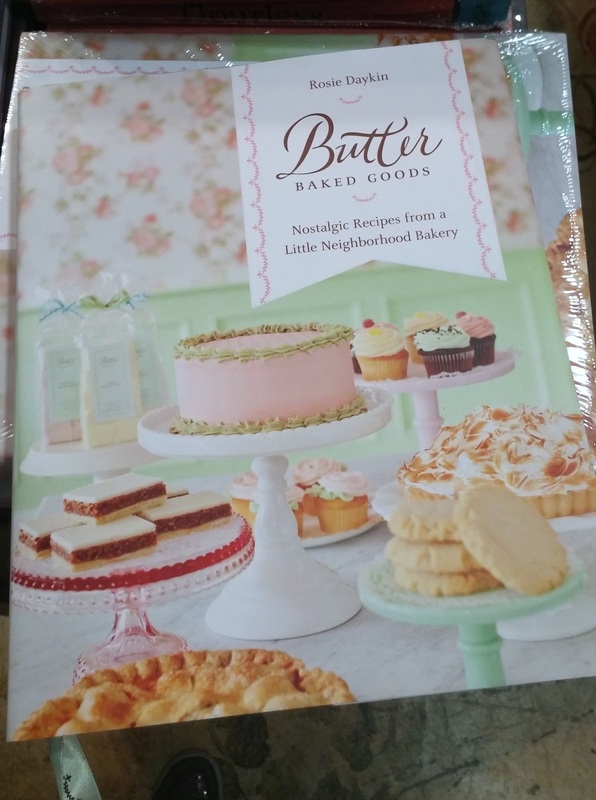 So many adorable shops, this book definitely caught my attention. I wonder why? 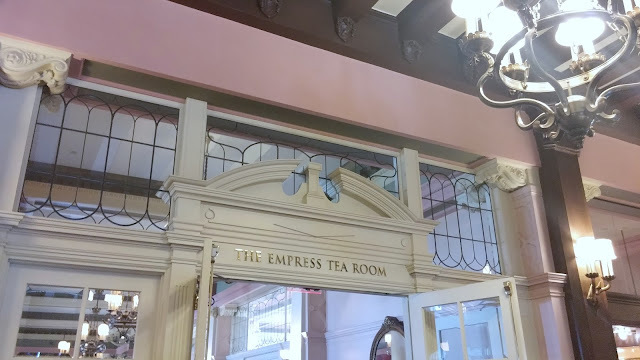 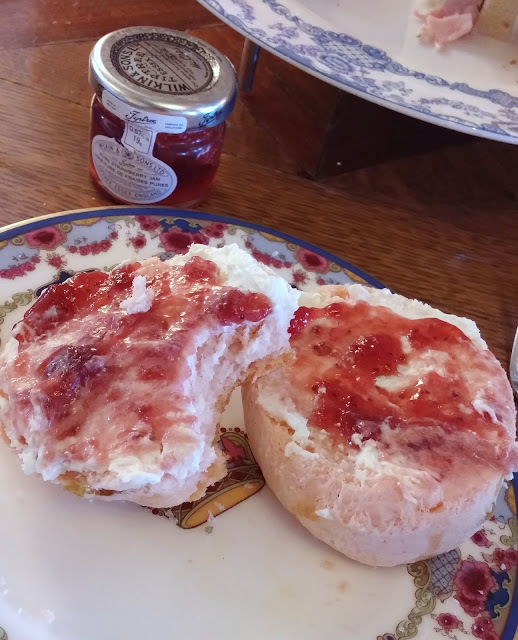 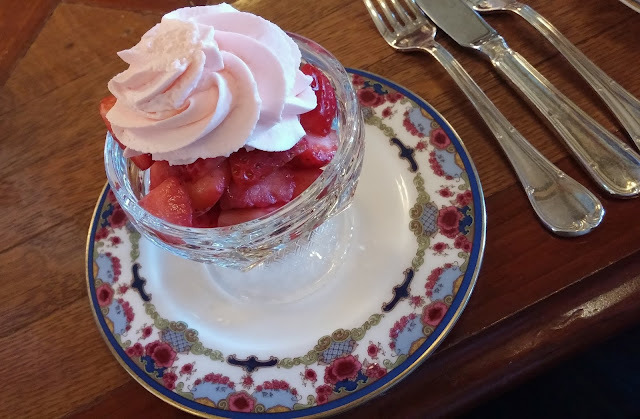 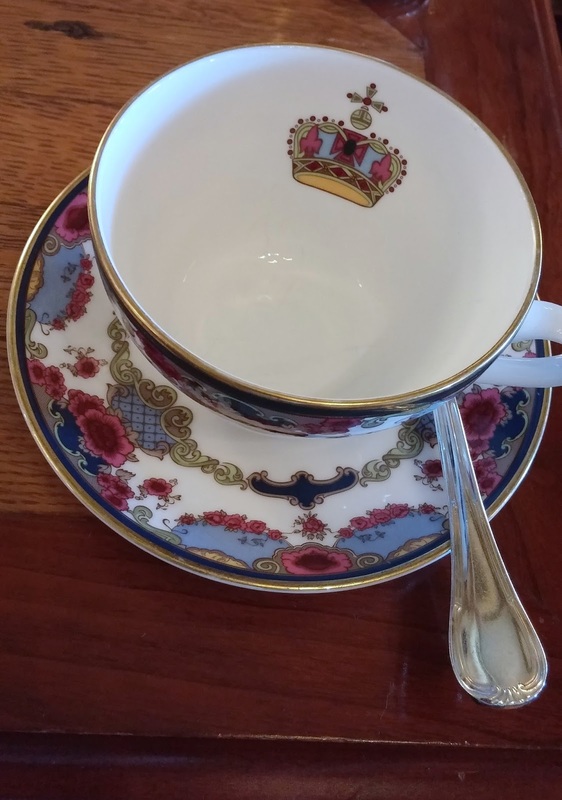 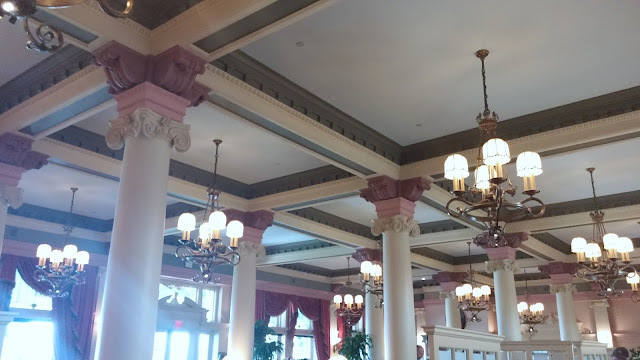 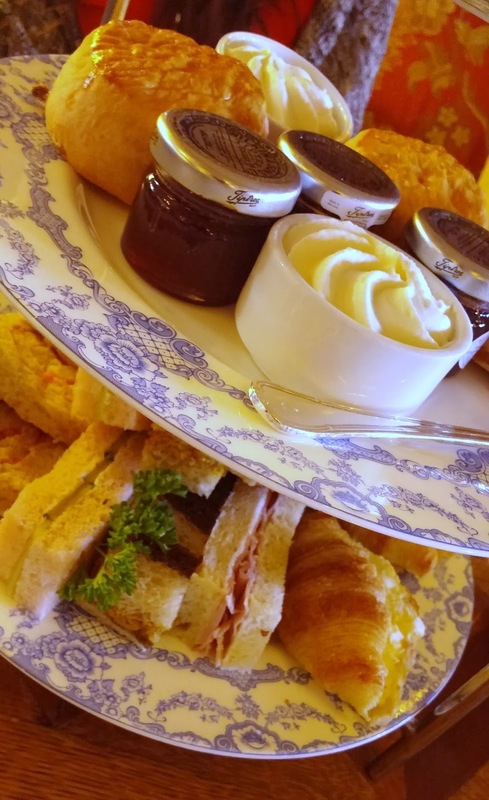 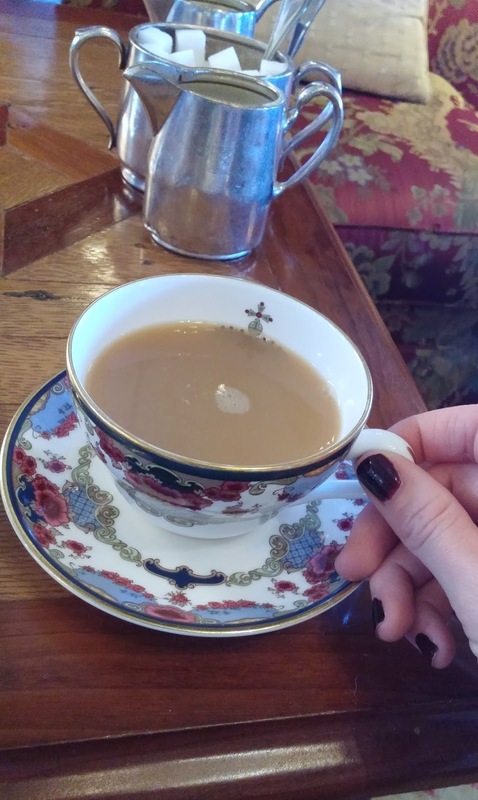 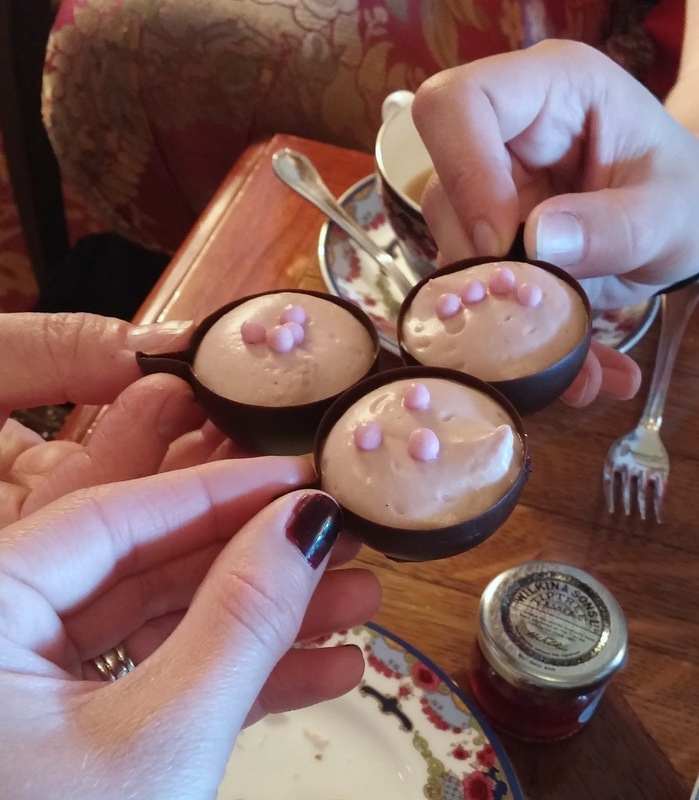 We had traditional high tea at The Empress, it certainly did not disappoint. The service is impeccable and the food is delicious! Highly recommend you experience this once in your life. 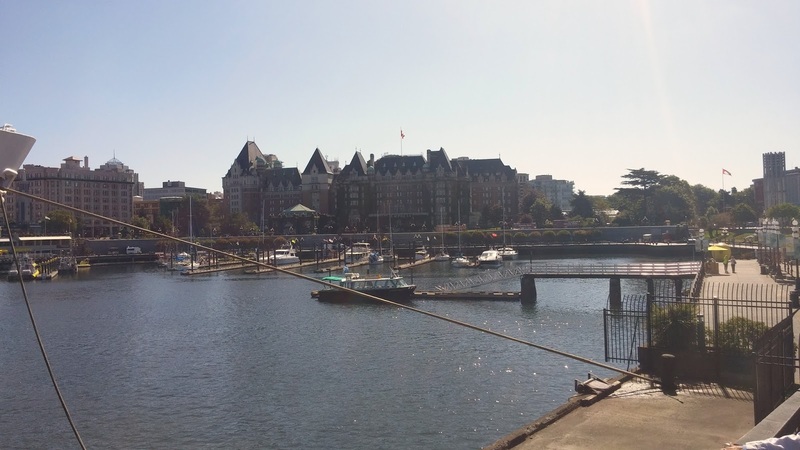 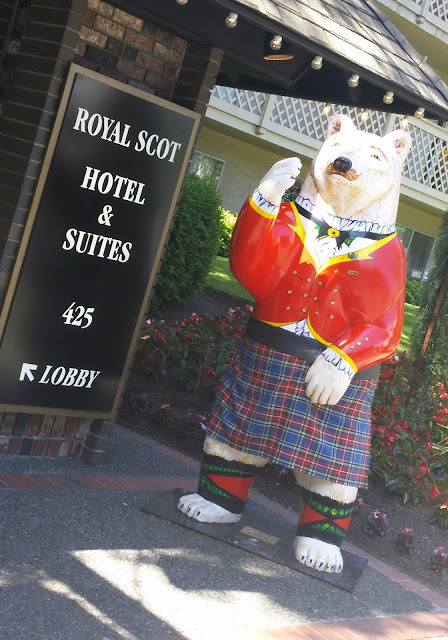 Cheers to a fabulous weekend in Victoria, B.C.